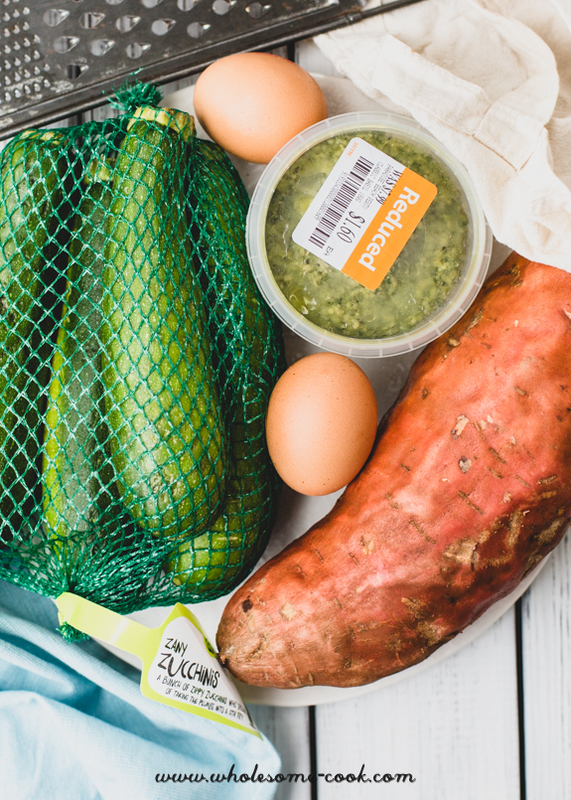 Want to save yourself a bunch of money on the weekly grocery shop while supporting farmers and helping to save tonnes of food from going to waste? Do this. I’m a bit of a report nerd so when I heard about the The RaboDirect Food and Farming Report – which helps raise awareness about the value of farming to our country and its people, supports Australian farmers and encourages us to review our spending and total food waste habits to make positive change for the future – I was in! One of the key findings of the 2017 report is that Aussies waste about 14% of the groceries we buy each week, and the different habits that lead to that waste. That’s a lot of food, and about $1050 wasted each year. Not surprisingly perhaps, millennials are the most wasteful with baby boomers the least – it might have something to do with growing up with abundance. Gen Y’ers seem to be most annoyed with themselves when it comes to wasting food. Imagine putting almost 1.5 out of 10 grocery bags straight in the bin every time you went shopping? What if I told you there were plenty of simple ways to save money and tips to reduce food waste that you can use straight away? I mention my faves in the recipe that follows. But first, here are my top 7 tips for reducing food waste at home and while eating out. Unless you’re my Mum who saves the oddest of things and the smallest of scraps when eating out (see point 7), you might like to stick to the big guns (points 1-6) and you’ll be sure to save lots of money and food from going to waste. From the word go. Take leftovers to work or school for lunch (buy a small Thermos like this to make sure the lunch stays warm / cold if you don’t have access to a microwave or fridge, that’s how I tote around baby food). Enjoy your favourite Bolognese sauce in a jaffle or spread over pizza, or stirred through zoodles or scrambled eggs for breakfast! 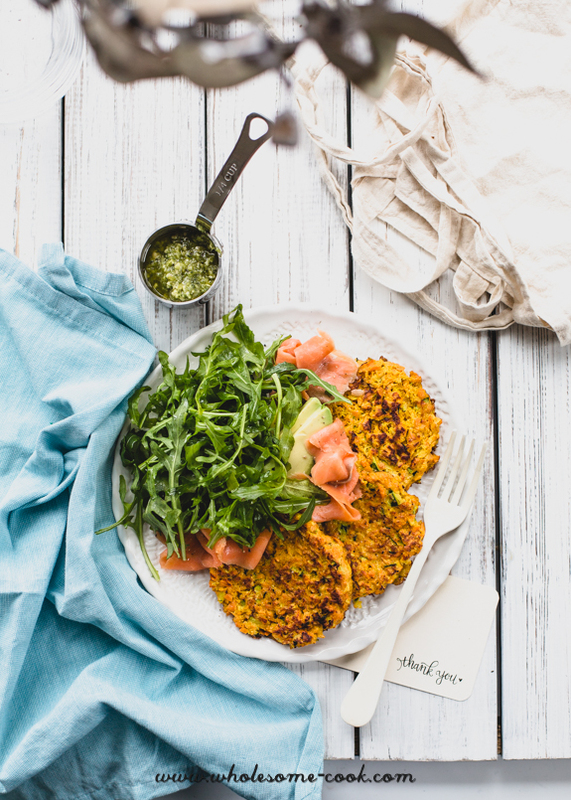 This way you can simply heat up a serving or two of pasta, rice, zoodles, whatever – pick one or two portions of leftovers and you’ll be set for an easy mid-week dinner or lunch. Try to keep all those foods on one shelf in the freezer for easy access and easy view of what can be used next. 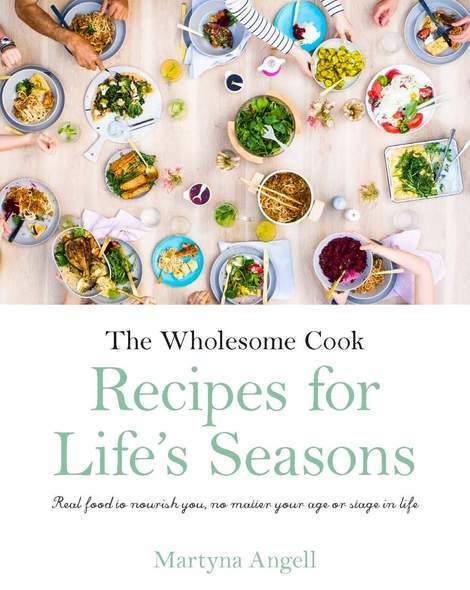 Other things you can freeze include: fresh turmeric and ginger, leafy parts of leek and celery to add to soups, bacon rind for rendering and frying in, roast meat bones and ham bone (at Christmas) to add flavour to soups and stocks. Seasonal is always the freshest and cheapest and that’s a fact, so buying fruit and veg according to seasons is a good start. Many grocers, supermarkets and even farmers markets sell fruit and veg that’s slightly blemished, misshapen (by perfection standards) and odd in size (also by perfection standards) cheaper than their ‘perfect’ cousins. Tiny avocados are really awesome to pop in a lunch box. Giant parsnips taste just as good as the regular ones. Carrots with two legs just have more to love. Blemished apples are perfectly fine to eat. You will not only give back to the farming communities that grew the produce, you will also save plenty of money on your grocery shop and save good food from going to waste. In the recipe that follows I use imperfect sweet potato, zany zucchini, and a dip that’s been reduced by 80% because of an approaching use-by date (see next point). I absolutely LOVE this idea, but according to this year’s RaboDirect Food and Farming report [only 12% of the surveyed folks do it – it can save you a lot of money because best before dates are more of an indication of when food is good to eat, your eyes and nose should be able to do the rest. Use by dates generally apply to meat, seafood and fish. You can also freeze them and extend their use by date by 3 months. I also often buy dips, milk and meat this way, saving the food from being thrown out and saving up to 90% off the retail price. Yup, 90%. It’s easy to forget what’s on the bottom of the veg bin, in the pantry or freezer. Before going shopping, take stock of what you have and plan your meals around those foods. It might be a stash of sweet potatoes, or zucchinis, or a half opened packet of dried legume mix. Use them up to make a nourishing soup or stew. Meal planning is one of the most effective ways to cut grocery spending and food waste. It doesn’t have to be tedious or boring either. Simply take stock of what you already have and plan your meals around that. You’ll also end up buying only what you need for the week, making overbuying a thing of the past. You don’t ask, you don’t get. When eating out, always ask to take your leftovers home. They make for good supper, breakfast addition or lunchbox stuffer. You know the lemon wedges you get with gozleme or fish and chips? We even bring the unused lemon wedges home to dress salads or add them, after rinsing, to tea. The savings might not seem like a lot but it’s fresh food that doesn’t end up in a heap and it means less spent at the grocer’s, doesn’t it? To be honest, these are great as a light supper or you can store them in the fridge and grab as a quick snack on the go – perfect for lunchboxes, too. By buying imperfect vegetables you’ll be reducing food waste and your grocery bill. Serve with bacon or smoked salmon, a drizzle of pesto if you like – you can get these cheaper if close to their use by dates as well. Fresh turmeric (and fresh ginger) can be stored in the freezer and used as needed. Peel sweet potato and cut along with the zucchini into large chunks. Place sweet potato in a food processor and process on medium for 20 seconds, add zucchini and continue processing until the vegetables are finely diced. Add eggs, salt, pepper, turmeric and process to combine. Add flour and pulse a couple of times or until the flour is incorporated into the mixture. Heat a large frying pan over medium high heat. Drizzle the pan with enough olive oil to coat. Cook 3-4 fritters at a time; dollop in about ¼ cup of the mixture per fritter into the hot pan, spreading and flattening gently (I love using a spring-loaded ice cream scoop for this). Reduce heat to medium and cook for 2 minutes, cover and cook for a further 2 minutes. Flip then cook, covered for 3-4 minutes. Remove from the pan and repeat the process with the remaining batter. 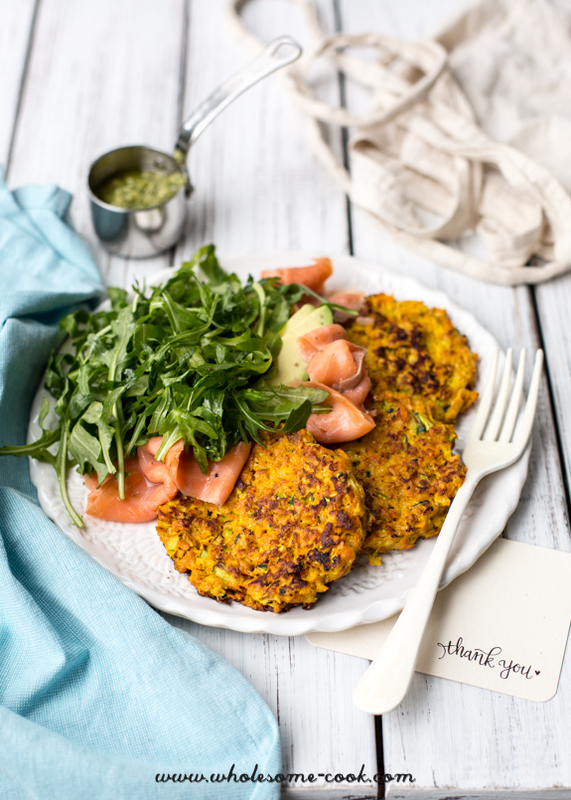 Serve 3-4 fritters per person with a side of avocado, salmon or cooked bacon, salad greens and basil pesto, if using. 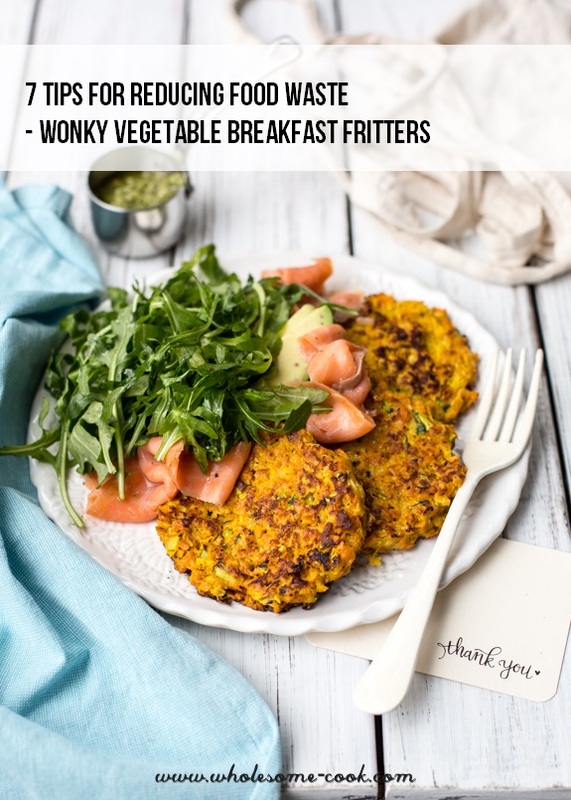 Store any remaining cooled fritters in an air-tight container in the fridge for up to 3 days or freeze and add to scrambles or serve as filling for sandwiches! Disclaimer: This post was brought to you in collaboration with RaboDirect. 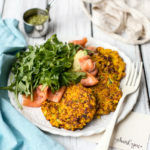 I will certainly be trying these fritters with some healthy veggie sides. I love your post about saving money and reducing food waste. Personally I’ve always been flummoxed by the discarding of ‘ugly’ fruit and veg. I still cannot believe supermarkets have done it for years. What a dreadful waste. I totally agree Awanthi. They also throw away things like over-ripe bananas and bread that’s a few days old. This is why bin-diving is such a thing now. I can’t say I recommend it, but hey less food goes to landfill and people are saving money. These are awesome tips to keep in mind for the upcoming Thanksgiving. So useful! Thank you. You are most welcome! They are great any time of the year but especially around those big family feasts!